“I have always wanted to release an album, but I never had the opportunity,” Bad Bunny tells Apple Music of his long-awaited debut LP. “Now I feel completely free as an artist and as a person. I feel good about showing people something different.” It’s hard to imagine that in a little under three years, Benito Martínez Ocasio went from working in a grocery store to amassing a fervent worldwide following on the back of massive singles and high-profile guest features. 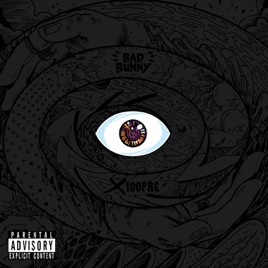 On Noche Buena 2018, Bad Bunny finally delivered his much-anticipated full-length debut, X 100PRE—an engulfing breakup album that doesn’t merely justify the long wait, but also redefines música urbana. 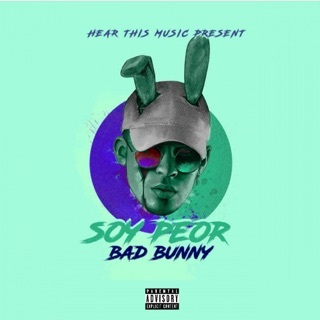 X 100PRE has everything you’d expect from the reigning king of Latin trap. 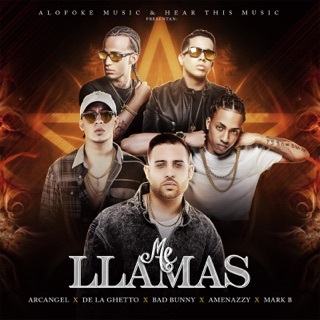 The songs seamlessly flow into one another and cross genres freely, creating a narrative fueled by trap, reggaetón, dream-pop, pop-punk/emo, and Dominican dembow. 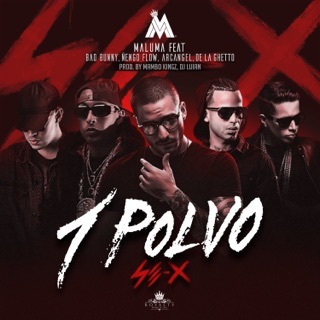 The album opens with “NI BIEN NI MAL,” in which he promises that no matter how tempted he may be, he won’t cave in and call an ex (“Pase lo que pase no te voy a llamar”). His declaration that without his former lover, he’s neither happy nor sad, speaks to a place many have been after a pivotal relationship: stuck in the middle, waiting for closure. The album is surprisingly light on guests, and those who are here highlight Bad Bunny’s own strengths. On “200 MPH,” Diplo offers a minimalist but effective trap number, while the Drake-featuring global smash “MIA” has the Canadian superstar singing in Spanish and Bad Bunny delivering one of his most clever lines to date: “Yo soy tu Romeo pero no Santo” (“I’m your Romeo but I’m no saint”), a reference to bachata star Romeo Santos. 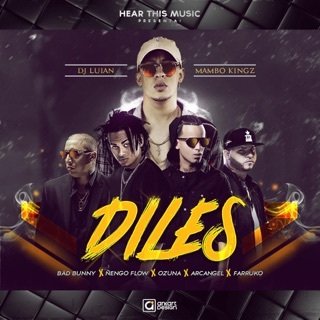 “La Romana,” named for the Dominican city where the song was recorded with El Alfa, kicks off with an infectious “trapchata” foundation, before changing gears and clobbering listeners with a full-force Dominican dembow banger. 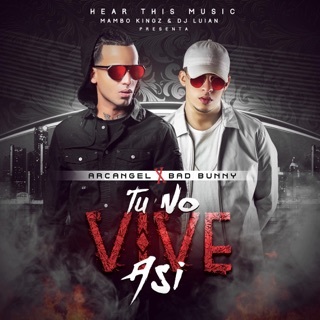 “Otra Noche en Miami” invokes M83-style dream-pop perfect for a night drive, and on “Tenemos Que Hablar,” Bad Bunny and longtime producer Tainy expertly interweave pop-punk with a trap foundation, making this heart-wrenching breakup song a contender for 2018’s emo anthem. 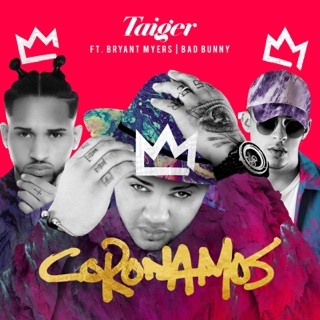 The ease with which he navigates these disparate genres while telling a cohesive story shows that we’re in a new era of música urbana; even an anthem like “Estamos Bien,” which was released in June 2018 and has already amassed millions of streams, feels new within the context of the album—it’s about both Puerto Rico’s survival in the aftermath of Hurricane Maria and Bad Bunny’s personal survival. For anyone who ever wondered why Bad Bunny took his time releasing a proper album, this is it. So sit back and join him in his hazy quest for answers.